Sesbania grandiflora (Vegetable Hummingbird): Mood Stabiliser? Sesbania grandiflora is commonly called the vegetable hummingbird, hummingbird tree, katurai, corkwood tree or caturay. Sesbania grandiflora is a member of the Fabaceae (pea) family of plants. The tree is small (5 to 10 meters in height), fast growing and can be found in parts of Southeast Asia, India and Australia. The tree produces distinctive bean shaped flowers and pods that are edible and often added to salads. The tree has been used in traditional medicine for its therapeutic effects, and in this regard may be beneficial against formation of glycation end products that often form as a result of diabetic complications. Sesbania grandiflora may have particular effects on mood because of its ability to raise brain levels of GABA and serotonin. For example, in one study researchers exposed mice to experimental stress after administration of leaf extracts of Sesbania grandiflora. In response, the mice were less anxious and exhibited greater desire to expose themselves to open spaces compared to control mice. Research has shown that the flowers, seeds, rachis (stem) and leaves of Sesbania grandiflora are rich in saponins. The flowers, seeds and leaves are rich in alkaloids. The rachis, seeds and leaves also contain sterols, but sterols are present in higher concentrations in the flowers. The leaves of Sesbania grandiflora are also rich in tannins and may be particularly rich in triterpenes. The flowers also contain kaempferol 3-rutinoside. Therefore the pharmacological profile of Sesbania grandiflora varies between different plant tissues. 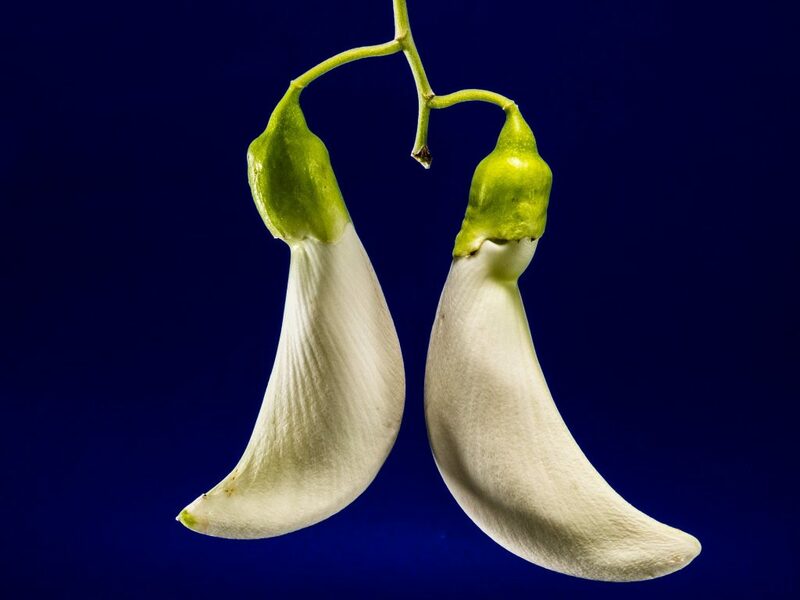 Flower extracts and leaf extracts of Sesbania grandiflora have been shown to elongated sleeping time in mice, thereby confirming the extracts have central nervous system depressing effects. The tissues of the plant may also possess anti-inflammatory effects which may explain their benefit against anxiety in animal models. This entry was posted in Anxiety, Depression, Mood, Sesbania grandiflora (Katurai). Bookmark the permalink.